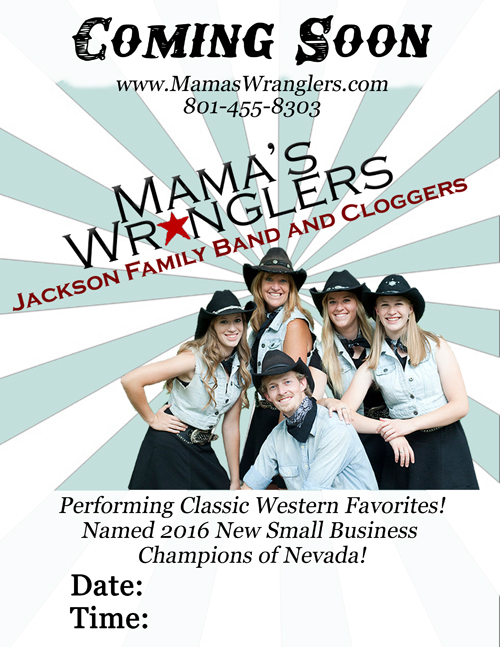 Mama's Wranglers, the Jackson Family Band & Cloggers out of Las Vegas, Nevada, will be the pinnacle of entertainment at any event! 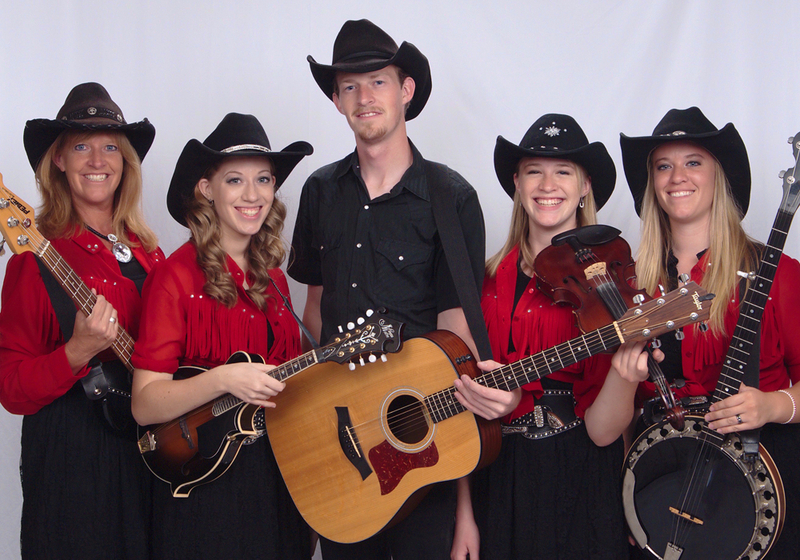 They are one of the most sought after acts and have performed in 49 states, Canada, and Europe! 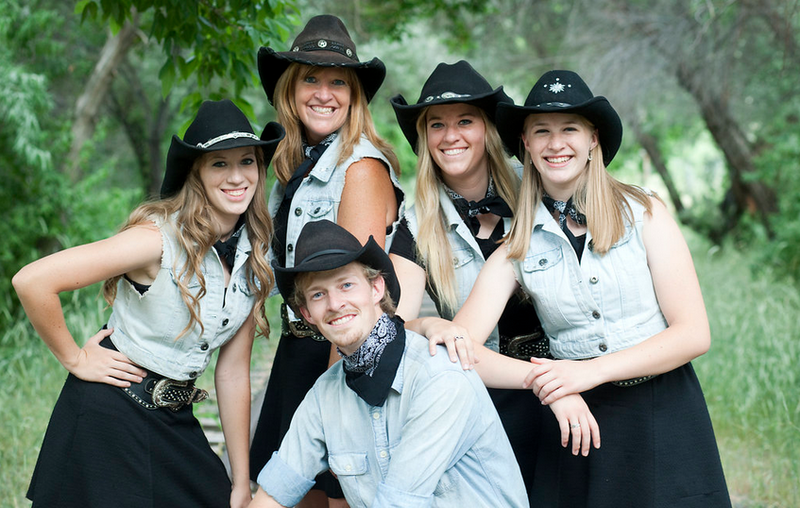 They sing old time western music, clog and America's young yodeling sweetheart, 17-year old Skyler, will bring down the house! The media, radio and television love their confidence, charisma, hot instrumentation, dancing, and powerful vocal harmonies that only siblings can achieve. 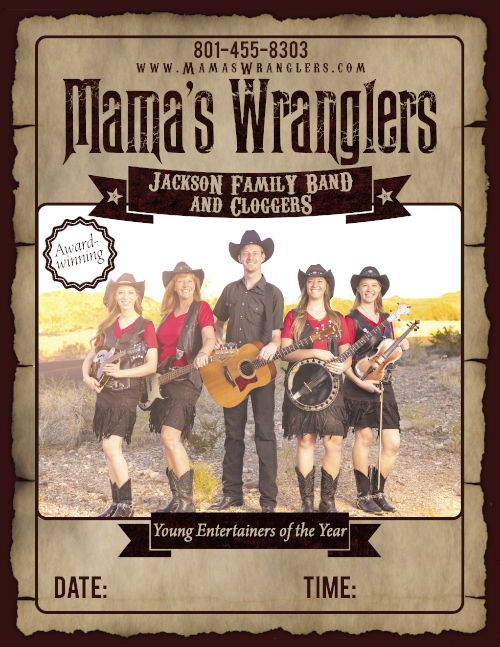 Mama's Wranglers have performed at venues from CMA (Nashville), county & State Fairs, Mushroom Mardi Gras (California), Topsfield Fair (Boston), Roy Clark Theater (Branson), Hollywood Beach & The Villages (Florida), etc. 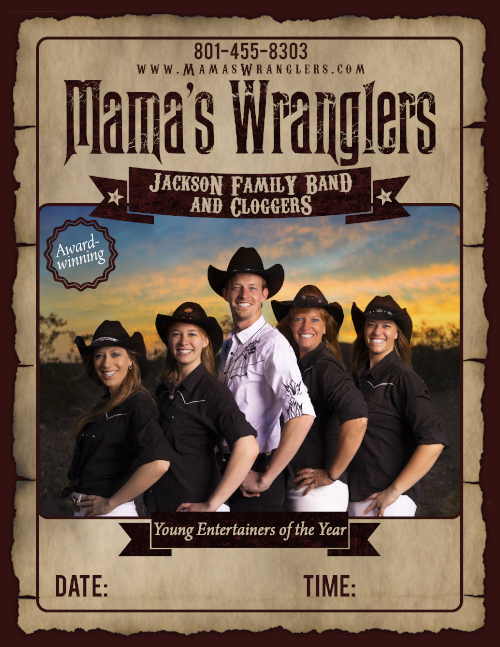 Mama's Wranglers, the Jackson Family Band & Cloggers, one of the most sought after acts around!